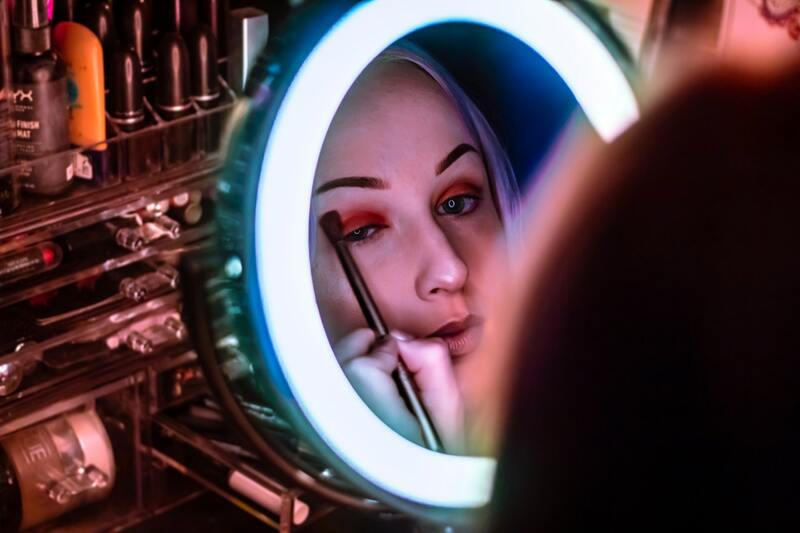 In case you want to speed up your get-ready routine, and you still want to enjoy flawless makeup for hours to come, this article is for you! Here, we will explain the 5 rules of makeup which will help you enjoy a simple & beautiful finish throughout the entire day! The only way to have your foundation for hours to come is if you use a good base. Women of all ages should use a hydrating cream, a primer, and only then should apply their foundation. If you already own a cream which has some priming properties you can use it as well since it can act as a good base. Don’t forget to use a hydrating and a moisturizing product (which is not silicone based) if you have dry skin, and use a mattifying primer if you have oily skin since it will tame all oils in place. If you want to speed up your morning routine and you wish for a simple outcome try not to cake on a lot of foundation. Instead, use a concealer to hide away any blemishes or minor imperfections. However, if you don’t mind investing a bit more time into your foundation application just go in with a sheer coverage one. You can also use a BB or CC cream. The reason why these are the best go-to option is because they won’t leave you with some uneven and unblended creases, while they will accentuate your naturally glowy & dewy skin. You can also blend them in with your fingers, and you can skip applying additional layers because this way it will look a lot more natural. No reason to reach for your brushes or sponges, it is that simple! 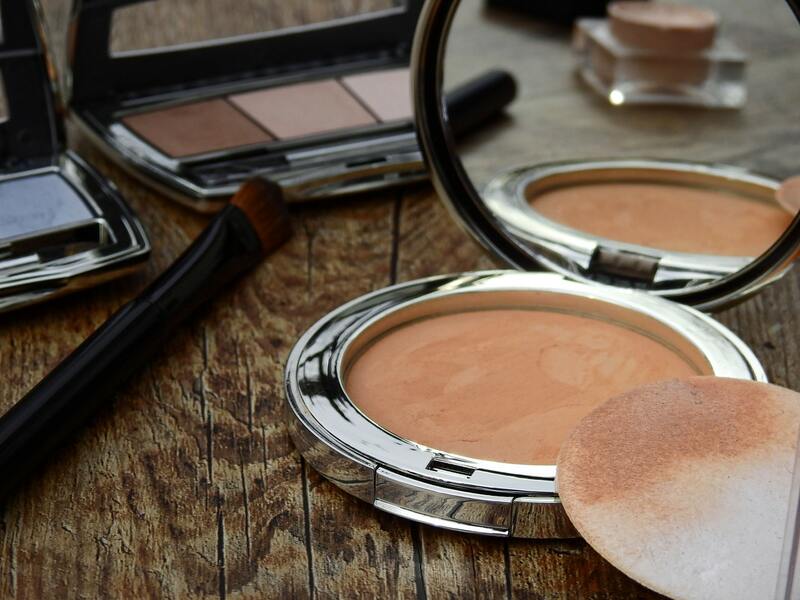 Always set your face with a lightweight, pressed, or translucent powder when you are done with your base products. 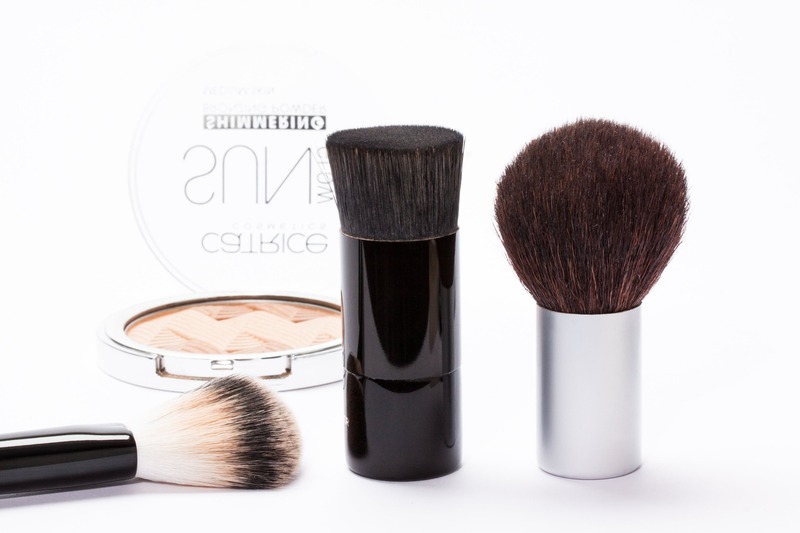 Use a large fluffy brush, and seamlessly tap the product onto your T-zone area. Women who have super oily skin can set their entire face with powder, as long as they have time for it. Bronzer-wise, you can use it in order to bring some life & color back to your face. 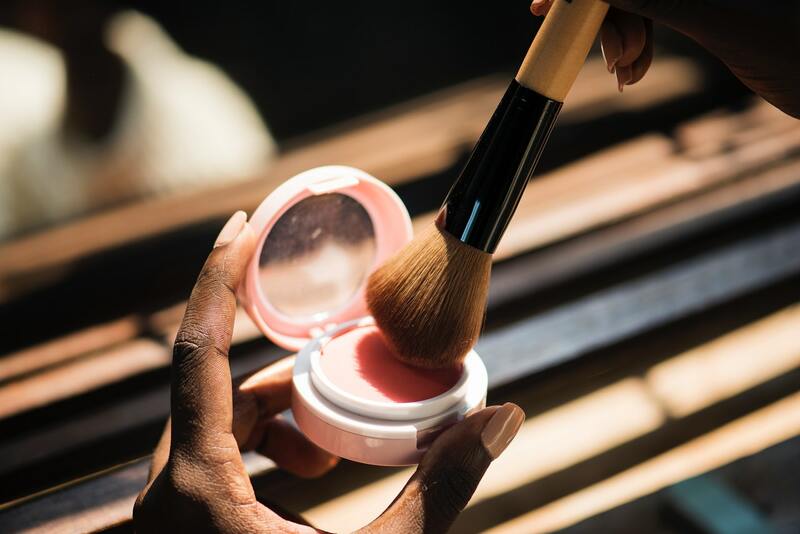 Some women prefer bronzer over blush, but the truth is that it will also add some dimension and will make you look a bit slimmer. If you prefer this look simply do it by packing on a matte bronzed color onto your cheeks & forehead area. Make sure you avoid any contouring since it can be difficult to do early in the morning. Also, you don’t need a lot of harsh lines either ways, and your morning makeup should be all about simplicity and fast results. Although some women may be afraid of them, you should know that permanent lash extensions are an amazing way to sway. You will wake up every morning and look beautiful, a lot more rested, and naturally gorgeous. Lash extensions can give you all the confidence in the world while allowing you to skip applying mascara, and will allow you to grab 20-30 minutes of additional sleep. Fluffy lashes can leave an illusion of a thicker lash band, which means that you won’t have to add any mascara, eyeliner, or even eye-shadow to your eye makeup! You will save a lot of time there, and you will be all good to go the moment you wake up! If you want a specific and unique lash type, know that lash extensions come in various sizes, shapes, and lengths. You can also customize their curl, and you can ask for your wanted lash material. Many women prefer mink lashes, while others love dramatic Russian volume lashes. Your lash esthetician will tell you what’s the best choice for your eye shape, just make sure you talk the process through with them before proceeding further. Lastly, you will seal the deal with your eyebrows and wrap up the whole fast & simple look. Some women hate doing their eyebrows early in the morning since it can be so hard to get them right. You know that rule ‘sisters, not twins?’ Well, after you’ve had your first coffee it can be hard to do anything, especially if your hands are shaky. However, what you should do is pluck them each night before you go to bed, since this way they will be prepped for the next morning. In the morning, comb them through with a brow wand, and only add a bit of colored brow powder or eyebrow mascara. These two products are easy to use, and you won’t even notice a slight mistake in case you end up making it. Also, a brow mascara and a colored powder will leave you with a naturally beautiful and real-looking brow, which is something that you should aim for on a daily basis. Hope you enjoyed reading my list of simple & easy makeup tricks for busy girls and found them useful to include in your everyday makeup routine.